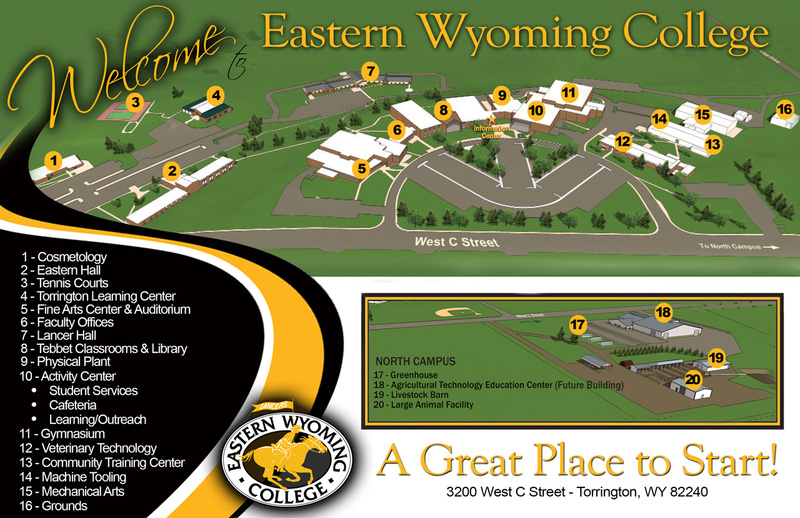 On Wednesday, November 2, Eastern Wyoming College had the great pleasure of hosting Governor Matt Mead on the Douglas Campus. After touring the campus, which opened in spring of 2015, he spent time with EWC nursing students. “We were honored to have Governor Mead visit us at our new Douglas campus and also have him spend time with our first nursing class. We are very proud of both,” said EWC President Dr. Richard Patterson. The nursing program enrolled its first class of students this fall semester and was also the first new nursing program to be started in the state in more than 30 years.